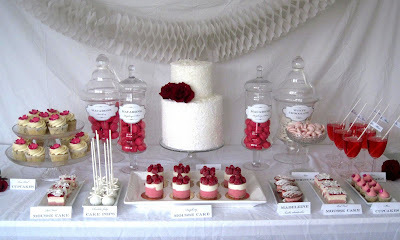 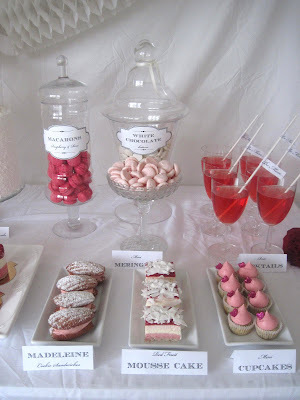 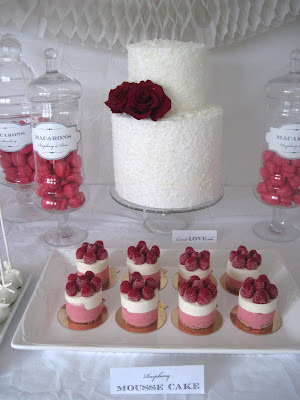 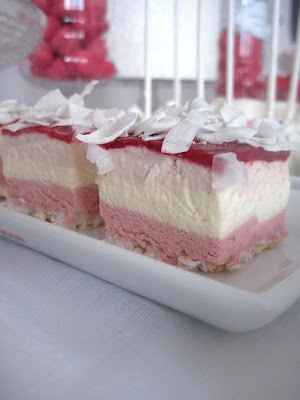 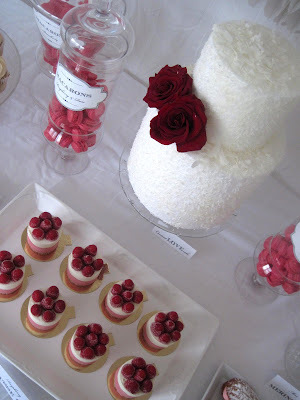 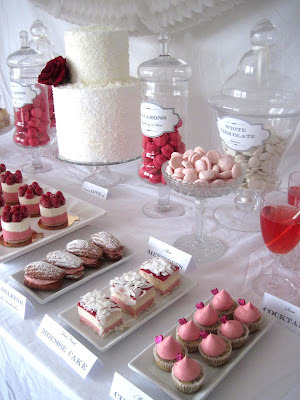 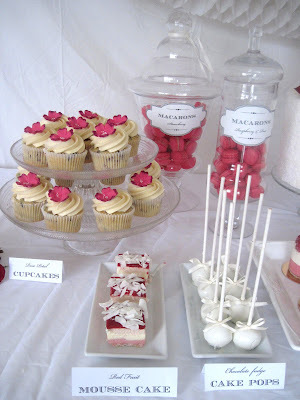 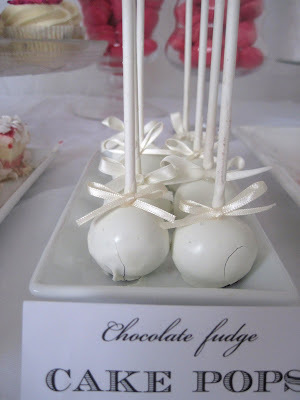 Here is an absolutely beautiful Valentine dessert table from Holy Sweet. 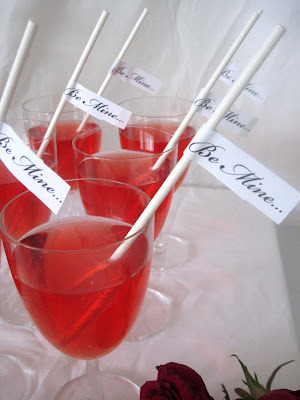 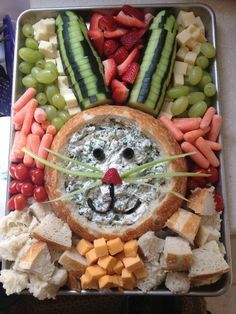 The colors are so simple but elegant! 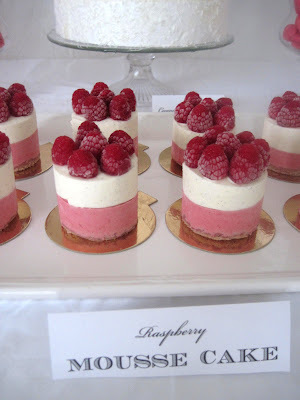 The mousse cake looks divine and I can only imagine how tasty it is!